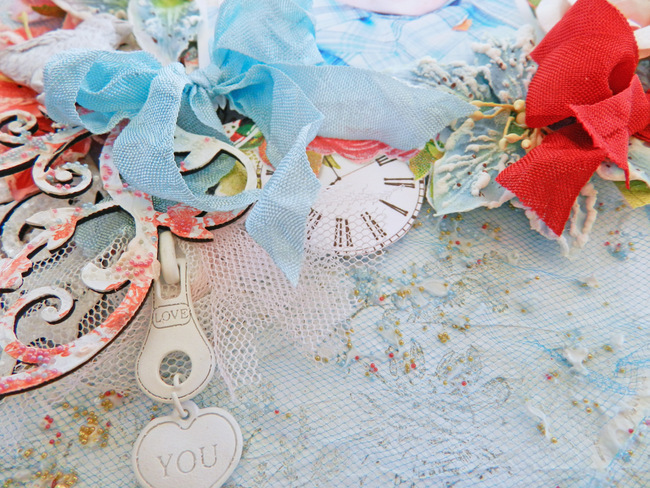 Erin Blegen: My Scrap Cabin: My First "Official" Blue Fern Studios Project~! Good morning! I'm super excited today because I'm making my debut on the Blue Fern Studios blog, and I'm able to share with you my very first project for them! 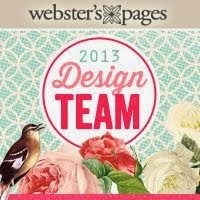 As you know, I took a Design Team/Marketing position with this brand new papercrafting company and I'm thoroughly enjoying my new endeavor. :) It's exciting to watch something bloom and grow and I'm so happy to be a part of it all! 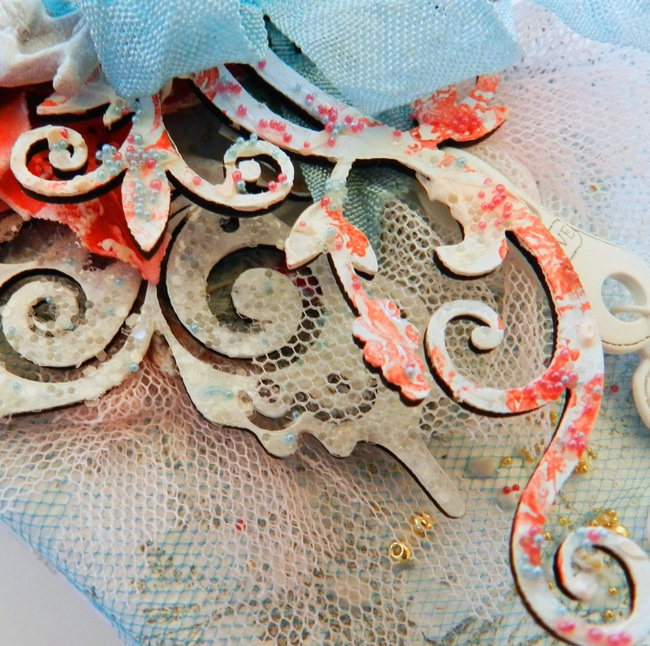 Today I'm going to share with you how to get the most out of your chipboard- AND its packaging. So let's get started~! My heart swells when I look at this- my gorgeous baby boy! I wish I could freeze him just as he is now- sweet, beautiful, innocent. I cannot imagine him any different- and I don't want to :(. He is so precious to me. I began with a very routine step of priming the piece first with gesso. I then took a flourish stamp and stamped randomly with red ink before covering with Glossy Accents and sprinkling with various beads. The piece was then split in half and placed to the upper-right and lower-left of my photos. I've taken the large butterfly from this set and again started by priming it with gesso. I then covered it with Glossy Accents before dusting with clear glitter and just a smattering of light blue microbeads. This piece was also split in half and then placed on opposing sides of the canvas, accenting my flower clusters. Next, let's focus on the packaging! 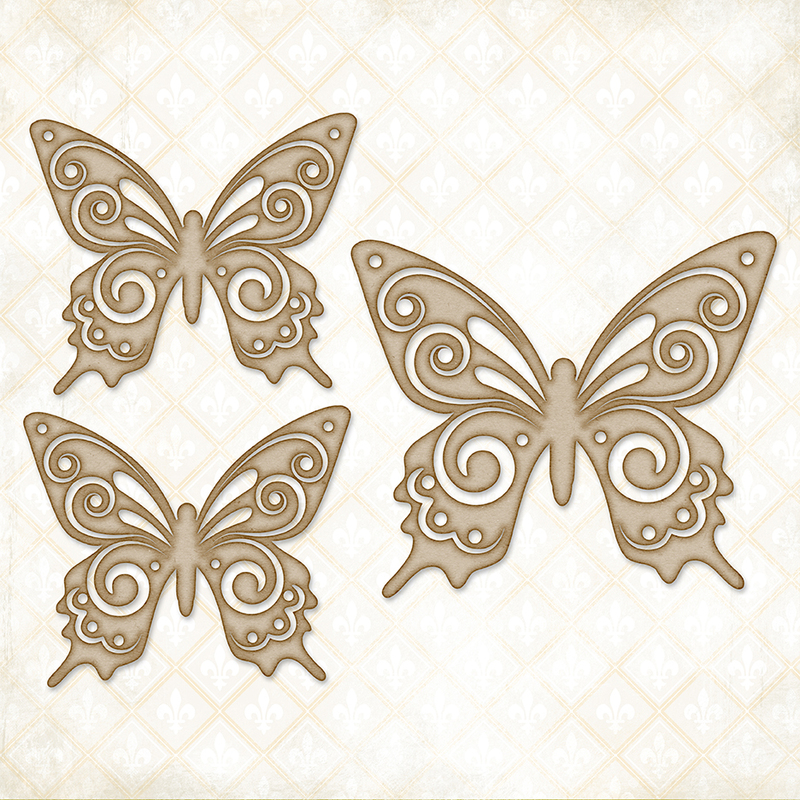 Blue Fern Studios products are beautiful in themselves, but with them comes a beautiful insert that is equally as pretty and meant to be used in any of your papercrafting projects. It is from this beautiful packaging that my color scheme was inspired. I hand cut the clock/floral images from two different packages. The other I split in half and placed beneath and to the left of my photos. 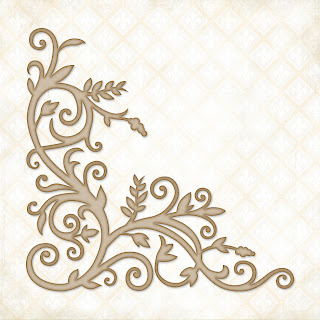 I've provided links to the C'est Magnifique store where you can purchase Blue Fern Studios products. If you are a retailer, you can contact me at erin@bluefernstudios.com with any questions you might have about how to get these beautiful products into your own store! 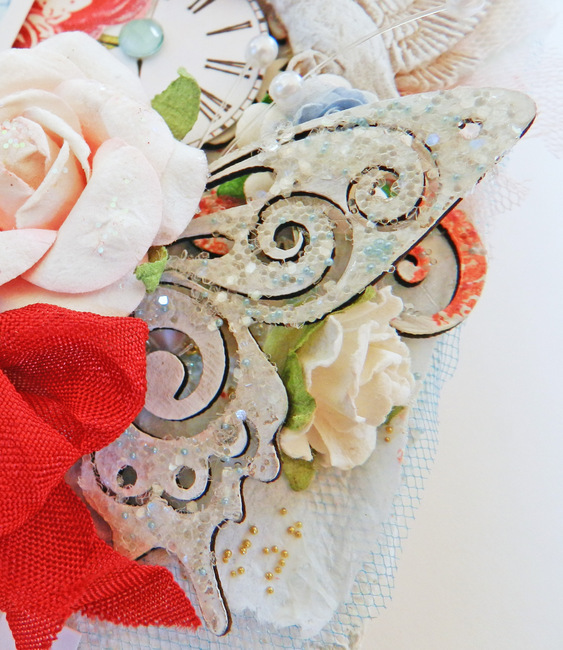 I'd love it if you would drop by the Blue Fern Studios blog HERE and become a follower. There are giveaways and other fun things going on, as well as future challenges. Don't miss out on any of it~! Erin, this is such a gorgeous layout.... I love that you used romantic touches on a boy layout and a big thank you for the detailed instruction on what you did with the beautiful chipboard. I buy them but have never been happy with how I altered them. Using glossy accents is so brilliant, I have to try it. I keep hoarding my MS microbeads as they fall off everything but now I know what to do! Ok, long gushy comment.... But really, thank you for the details! LOVE IT!!!! It's fantastic LO!!! Thank you? Erin for the inspiration! Blue Fern products look amazing and I'm hoping we can get them in a store near me in Victoria Australia. I love the technique you've used with the beads and the packaging, you get more for your dollar by using the packet. I think Gunner is gorgeous too Erin he's so angelic. How exciting and what a beautiful page I love all the microbeads and netting.....just gorgeous. Oh this is so amazing Erin! Love the way you treated the Blue Fern prettyness that's way cool! I will give it a go and ask the shops I go to in holland if they will sell it too! Is it oke if I give them you blogname? Your layouts and photography are just stunning! As is, of course, that gorgeous little boy! Thanks for sharing your talent. Had to stop and comment because this is one of the most beautiful layouts I have ever seen. Stunning creation...the colors look amazing! Wauw your layout are awesome. Beautiful lo! And what a gorgeous picture of your son. The layout is gorgeous! 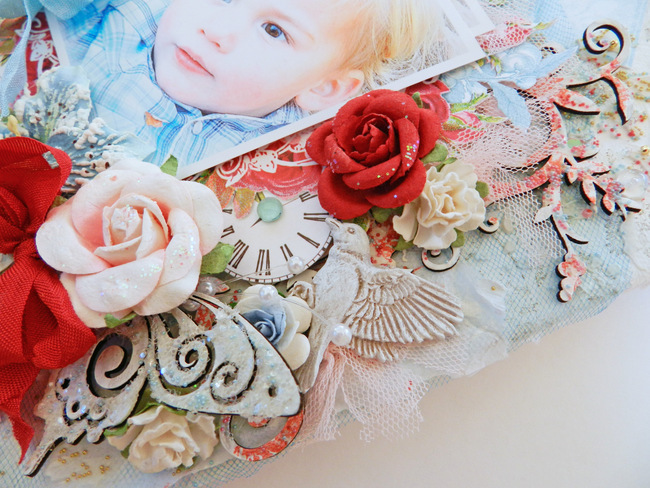 Love all the embellishments that you used on it and the colors are great! Gorgeous in every way. Boy do those micro beads add such a nice touch! I look forward to seeing your next piece. I am heading over to "Blue Fern Studios" next. Amazing page! 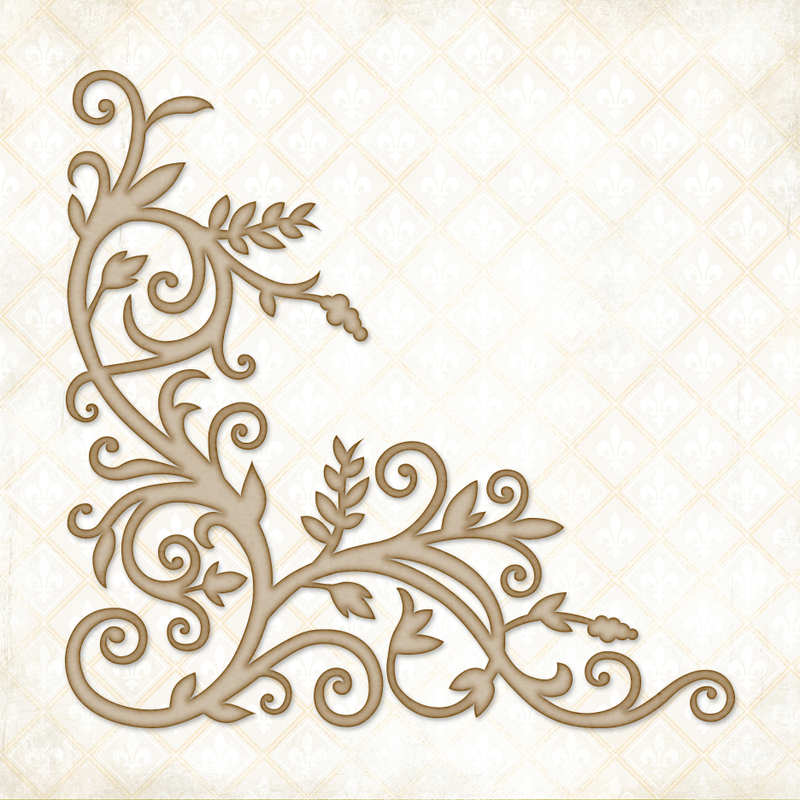 Your treatment of the chipboard flourish is simply gorgeous! Wow! This is simply GORGEOUS! The mix, the layers....wow, so stunning! this is just truly beautiful! love all the layers and your photo is priceless!! Love the colors & flowers! Those microbeads are so neat! Great Job! Outstanding layout. The colors and details are exquisite. Så smukt, så smukt, men ligemeget hvor meget du pynter, er det det skønne barneansigt der fanger øjet. knus morkaren. Wow this is so beautiful!! Adorable photo and you've such a great eye for details! Love the colors and microbeads! amazing! Your layout is absolutely gorgeous - just like your son. Such a beautiful layout, love what you did with the chipboard. 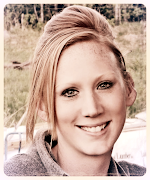 Erin, this is just gorgeous and yes Gunner is soooo adorable, I wouldn't want him to change either! I am loving Zachary's age of almost 5, so stinking fun! Beyond Beautiful Erin!!!!!! Love what you have done with the chippies! You're starting your term as a DT member for Blue Fern with a BANG :) This is such an amazing canvas! I love the fresh colours and all the nice romantic touches. That is simply gorgeous! 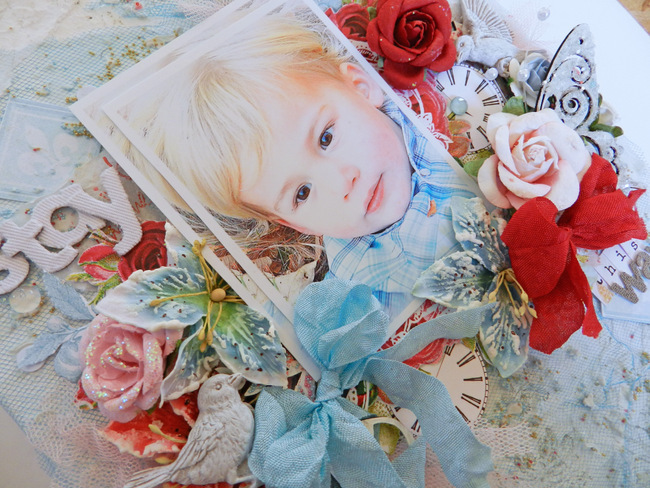 I love that it is a boy layout that is SO not your typical boy "style." It is so eyecatching. Love the light blue with the POP of red! I would have to sit that out and look and look and look at it again and again! A super layout Erin. Thankyou for your tips and ongoing inspiration. What a Gorgeous page and a Beautiful little boy. Don't you wish they can stay this little? Absolutely stunning. You did an amazing job. Beautiful Erin!! I love the use of the micro-beads on your chipboard pieces!! Such a fun technique! And great job incorporating the Blue Fern packing! Gorgeous work for your first reveal! 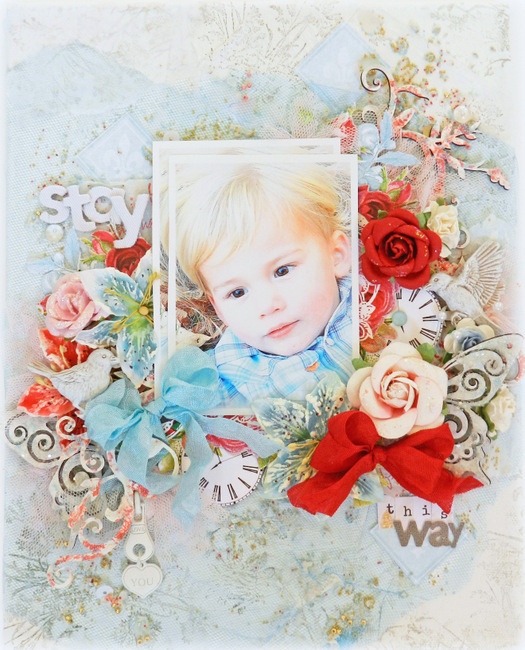 HI..oh wow... this is my new fav.. absolutely beautiful.. the colors the adorable photo and all the layers as well as the stunning chippies.. all of this looks wonderful.. placed perfectly.. really love this.. THis layout is so gorgeous! So much detail. The netting as a background is stunning. You know your work never seizes to amaze me.. You are so talented. I love how you design your layouts. Great work and feast for the eyes!!! 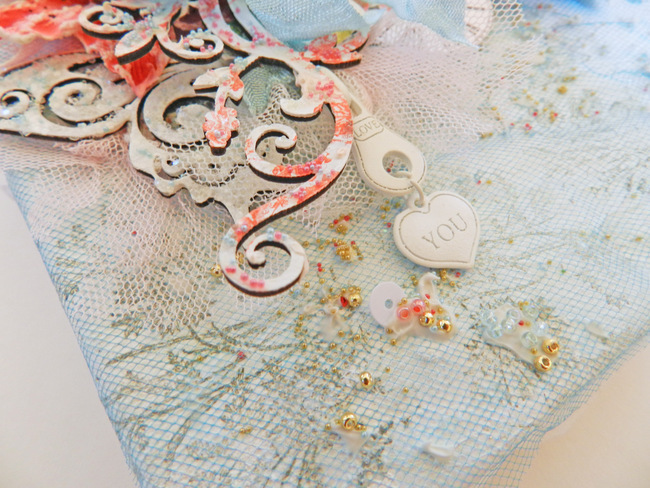 I love the way you treated the chipboard, I've never thought of using beads...into my "bag" of things to try this goes! Congrats on your new position with Blue Fern, I'm really loving their designs. Gorgeous layout Erin! 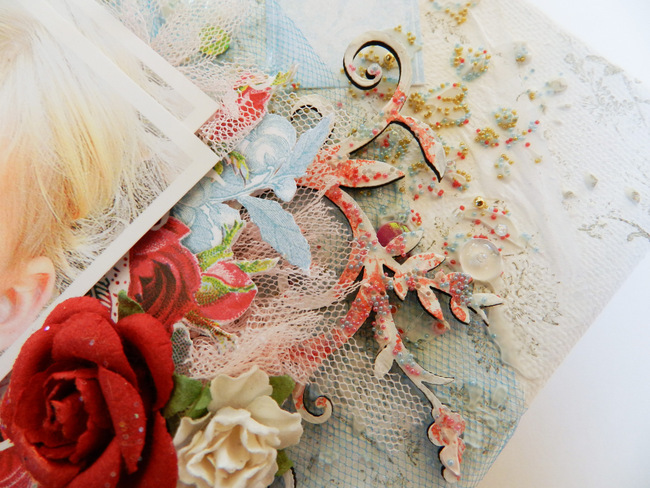 Love all the blossoms and beautiful chipboard pieces! The shimmery / beaded detail looks fantastic! Thanks for the inspiration!